HomeSpiritual GrowthGrowing as a CatechistCelebrating Catechetical Sunday: How Do You Pray the Faith? Celebrating Catechetical Sunday: How Do You Pray the Faith? How do you pray? What is your favorite form of prayer? When was the last time you thought about your personal prayer life and the way you pray in the classroom? The theme for this year’s Catechetical Sunday, which falls on September 18, is “Prayer: The Faith Prayed.” The USCCB Committee on Evangelization and Catechesis offers resources for catechists, adults, and families to explore what prayer is, how to pray, how to prepare for prayer, and more. In his welcome letter, Archbishop Blair invites us to “open our minds and hearts” to God by reading and reflecting on Part 4 of the Catechism of the Catholic Church and chapters 35–36 of the United States Catechism for Adults throughout the year. 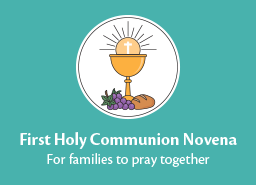 Family resources, including a primer on how to pray by Sr. Janet Schaeffler. A commissioning service and prayer cards for catechists and families for the annual celebration. In my previous series on prayer, I covered some of these same topics from the point of view of the parish leader. 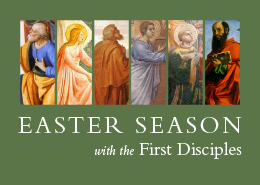 These resources from the USCCB offer wisdom for leaders, catechists, adults, and parents, which is especially important since the domestic church is the first school of prayer. Loyola Press also offers articles, prayers, and classroom activities to help nurture lives of prayer. 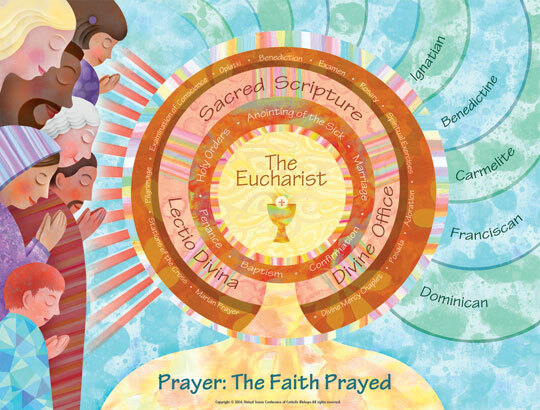 What do these resources for Catechetical Sunday 2016 tell us about the importance of prayer? We need to be intentional, informed, and updated. We cannot leave our prayer life on autopilot; we cannot assume that simply praying aloud the prayers found in our textbooks is sufficient to teach all the children need to know about prayer. Nor can we assume that Catholic adults know how to pray well. We need to help youth, parents, and other adults to claim prayer for themselves and discover a method of prayer that best helps them encounter the mystery of God. The resources provided by the USCCB are only a starting point. Catechists need to put their creativity into action and customize these tips for their classrooms. They should be encouraged to breathe life into their prayer environments and their experiences of vocal prayer (traditional or contemporary) and meditative prayer. Maybe they can be inspired to step out of their comfort zone and introduce contemplative prayer. Prayer is important—it is vital to having a relationship with God. Catechetical Sunday offers us a great opportunity for all of us to enrich our prayer lives. How might you use some of the resources from the USCCB and Loyola Press to help youth, parents, and catechists deepen their prayer lives? What other resources might you use? 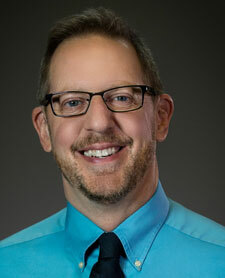 Free Webinar: Join Me Tonight!